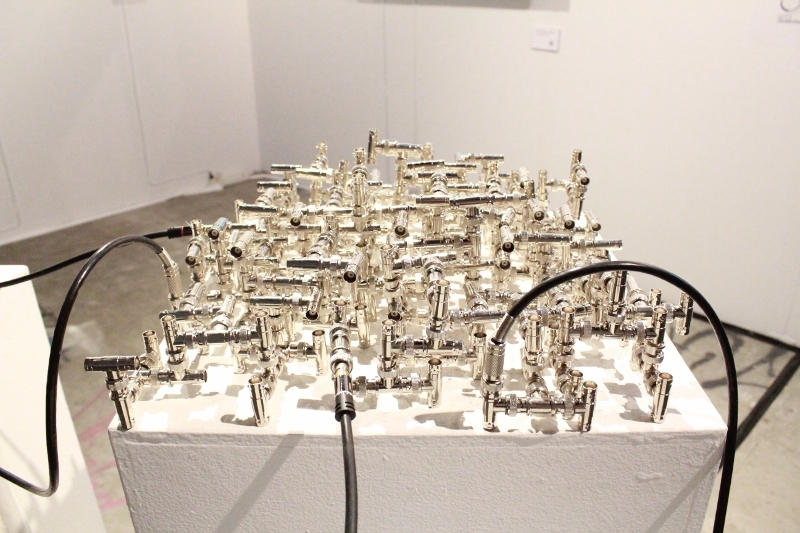 is a sculptural network of Bayonet Neill-Concelman (BNC) tee connectors and a two-channel video installation. Serving as a monumental analog video mixer, BNC B is also a statement and metaphor for global connectedness. With its sharp 90 degree angles its structure developed out of the aesthetics of L-systems, a class of generative algorithms that have widely been used in the modelling of plants and recursive processes and are representative for the governance of algorithms and data today. Formally educated as a computer scientist at Karlsruhe Institute of Technology, Germany, I became a student of media art of Michael Bielicky at Karlsruhe University of Arts and Design. Today I am a self-employed media artist and independent researcher living and working in Berlin with interest in space, perception, digitization phenomena, digital anthropology, power relations and minimalistic aesthetics. 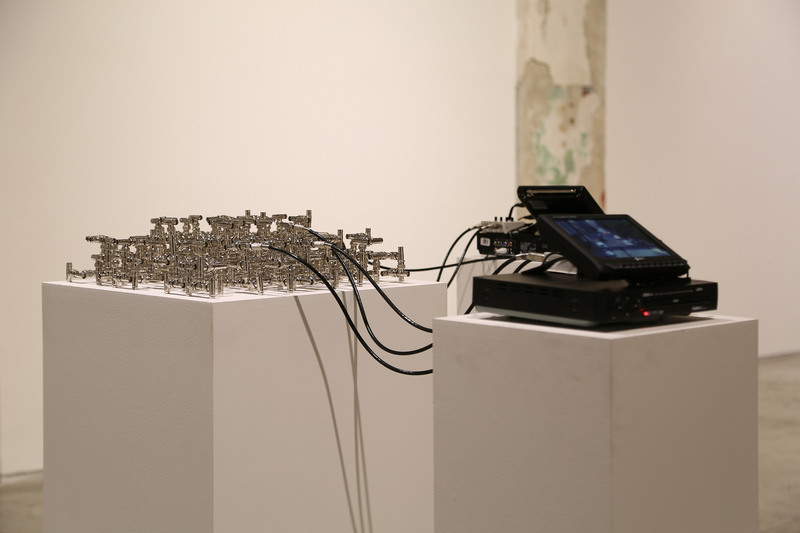 My work addresses issues such as international power networks, religion, changes in the human condition through technology, mass surveillance and electronic and physical warfare. 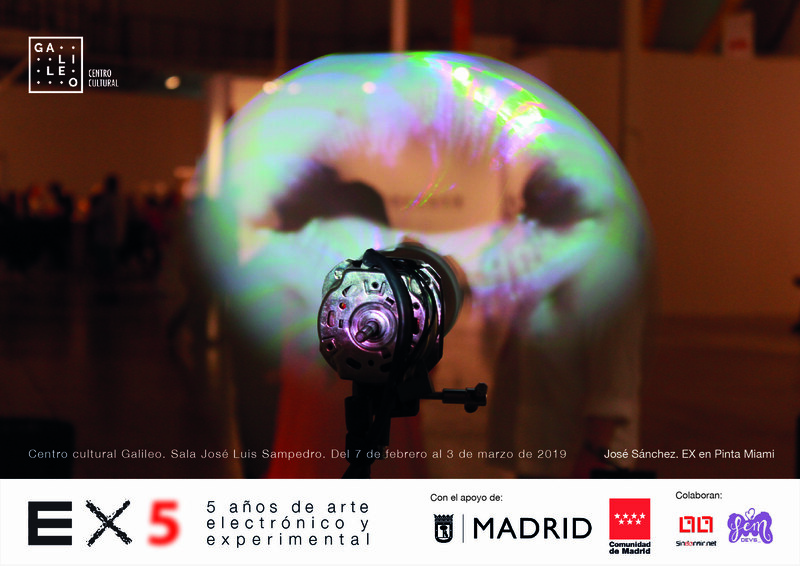 I have created interactive installations, sculptures, video works and experimental computer games for festivals, museums and galleries worldwide, including ZKM Museum of Media Art, ZKM Museum of Contemporary Art, Athens Digital Art Festival, INCUBARTE Art Festival Valencia, ETDM Estonian Museum of Applied Art and Design Tallinn and A MAZE. Festival Berlin. I give talks and workshops on minimalistic human-computer interaction and on how to exfiltrate data out of surveilled networks. My latest theoretical book, “Real Virtuality” is an edited anthology on theory and applications of virtual spaces.